1. Originally, Mega Millions carried another name – the Big Game. 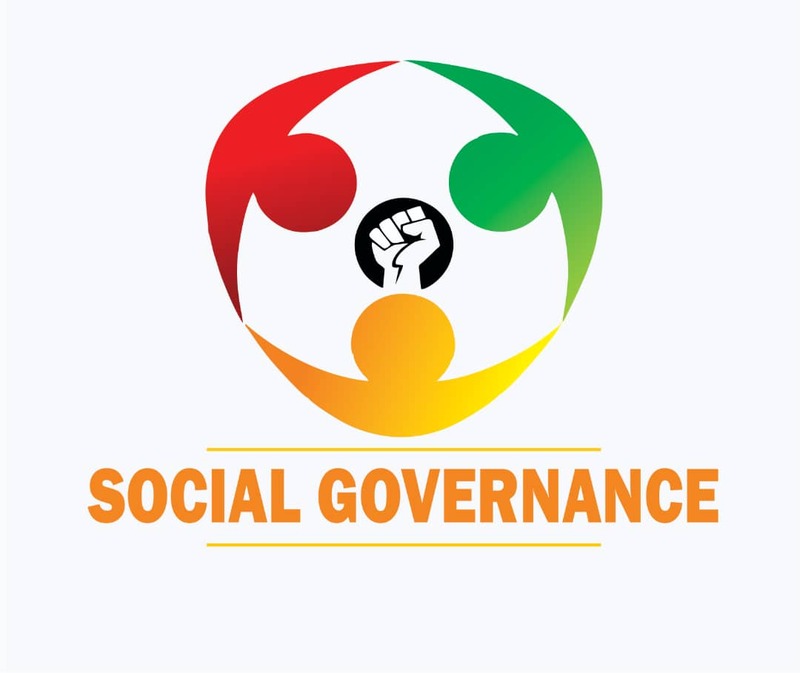 It was launched back in 1996 and the name change occurred in 2002. 2. 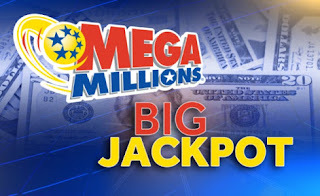 Mega Millions is the world’s lottery that has handed out the largest jackpot ever of 656 million dollars. There were three lucky winners that split the humongous amounts. The winning tickets were bought in Illinois, Kansas and Maryland. 3. 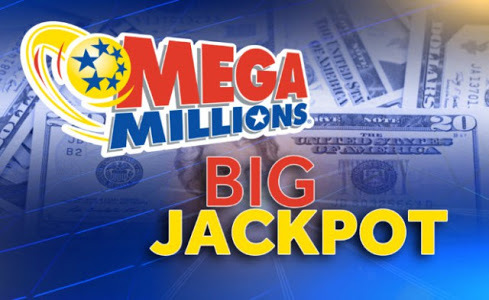 The biggest Mega Millions jackpot that has been won by only one individual is 265 million dollars. It was handed out on February 24, 2015, and the winning numbers included 26, 32, 44, 45 and 58 + Mega Ball 11. 4. As surprising as it may seem, approximately one billion dollars in Mega Million earnings have never been claimed. Even an individual ticket that won 99 million dollars has remained unclaimed. 5. On Tuesday 31 October 2017 the Mega Millions game changed its rules. The ticket cost doubled, jackpots became bigger and the odds of winning the 2nd tier prize of $1 million became better.